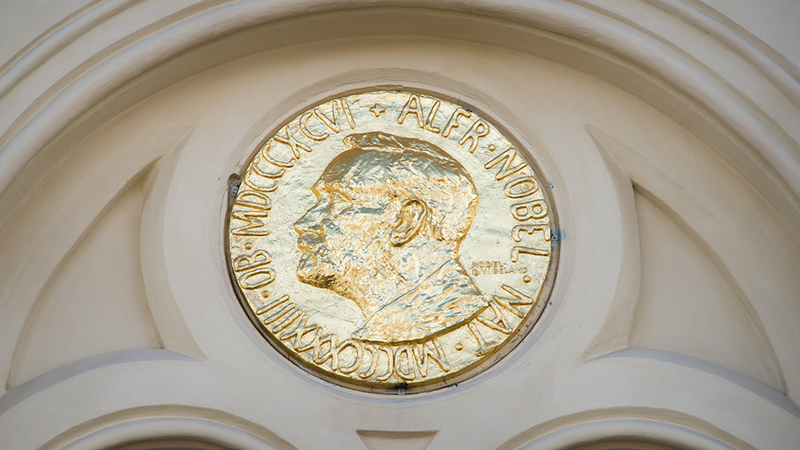 Nobel Awarded for Intelligently Designed "Directed Evolution"
The stark reality of the situation is that the scientists being awarded the Nobel prize used highly complex experiments and scientific instrumentation over many years of painstaking research—which are hallmarks of intelligent design and complex engineering. So the big question is: How does this research somehow prove molecules to man evolution? To answer this question, let’s first take a look at the general process of this so-called “directed evolution” and then apply that information to the hypothetical neo-Darwinian model of evolution. In directed evolution experiments, scientists specifically target the DNA sequence of a gene containing pre-existing genetic information that encodes a protein of interest. Typically, it’s a protein that can be tweaked for some human purpose in biomedicine, agriculture, or some other economic endeavor.2 Using a variety of high-tech mutation technologies to successively slightly alter the sequence of the protein, the scientists literally create thousands to millions of mutated proteins for testing. The altered proteins can then be produced using engineered protein expression and presentation systems like genetically engineered viruses. Then, the candidate proteins are systematically screened en masse for some desired specific activity. These types of laboratories typically use elaborate robotics platforms for automation and many other innovative high-tech systems to carry out this whole process. The scientists carefully plan and guide the elaborate chain of experiments at every step. Having said all this and also leaving out many of the excruciating details of ingenious human engineering and experimental oversight in an attempt to keep things relatively simple, I ask this question: Does this sound like proof of random unguided evolution? In the standard textbook model of neo-Darwinian evolution, random mutations magically create new traits that nature then somehow selects, resulting in creatures slowly evolving bit-by-bit and eventually morphing into fundamentally new life forms. In reality, random mutations are rarely, if at all, beneficial. Scientists have yet to define or agree on what is even being “selected for” as a basic unit of selection in an organism living in the real world. And more obviously, we do not see living creatures evolving into fundamentally new types today nor do we observe it in the fossil record. We do not see living creatures evolving into fundamentally new types today nor do we observe it in the fossil record. Theoretical textbook evolution has no power to harness or produce anything resembling the complexity of life we observe on Earth, much less the incredible information contained in a single protein. And these Nobel-award-winning scientists are demonstrating nothing but the tweaking of preexisting genetic information created by God using careful planning, oversight, and engineering. Everything about what they did demonstrate the fundamental principles of intelligent design, not random evolutionary processes. 1. Guarino, B. 2018. Nobel Prize in chemistry goes to three scientists who harnessed ‘the power of evolution.’ The Washington Post. Posted on washingtonpost.com October 3, 2018, accessed October 8, 2018. 2. Trafton, A. 2010. Explained: Directed evolution. MIT News. Posted on mit.edu on May 13, 2010, accessed October 17, 2018. 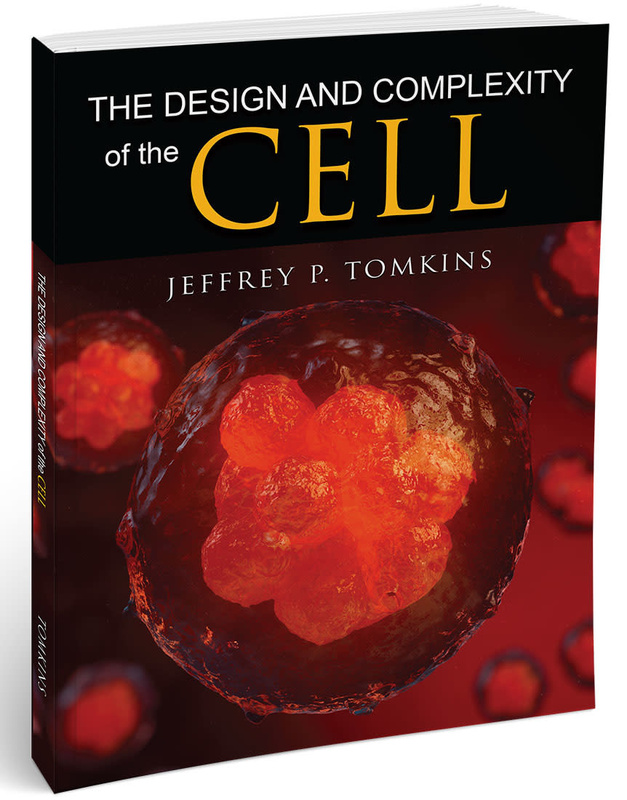 *Dr. Jeffrey Tomkins is Director of Life Sciences at the Institute for Creation Research and earned his Ph.D. in genetics from Clemson University. 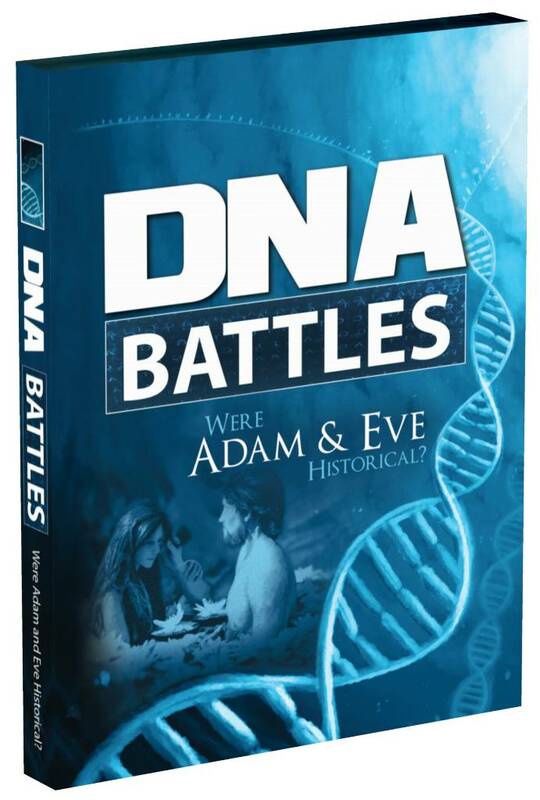 Does 'Y-chromosome Adam' Refute Genesis? BY: NATHANIEL T. JEANSON, PH.D.